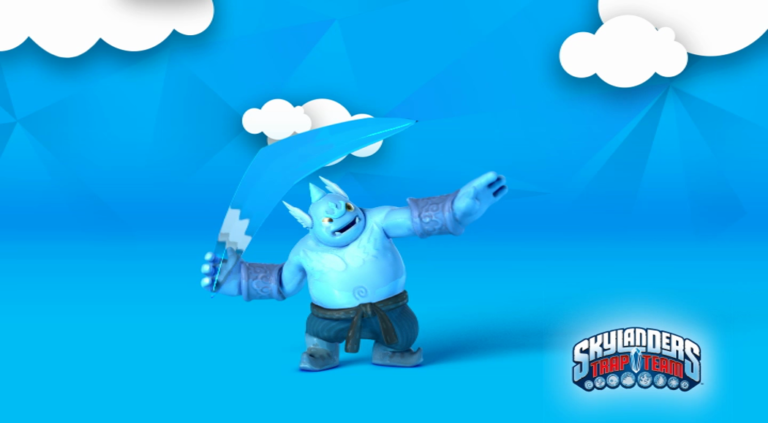 Skylanders is a toys-to-life action 3D platformer video game series published by Activision. 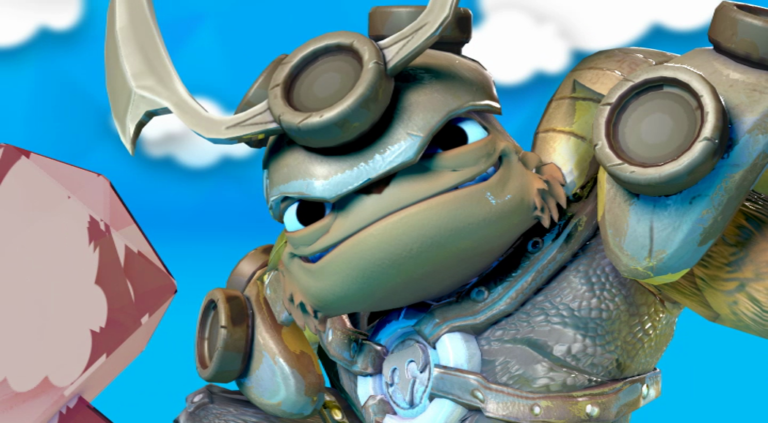 Games in the series are played by placing character figures called the Skylanders on the “Portal of Power,” a device that “imports” the character represented by the figure into the game as a playable character. 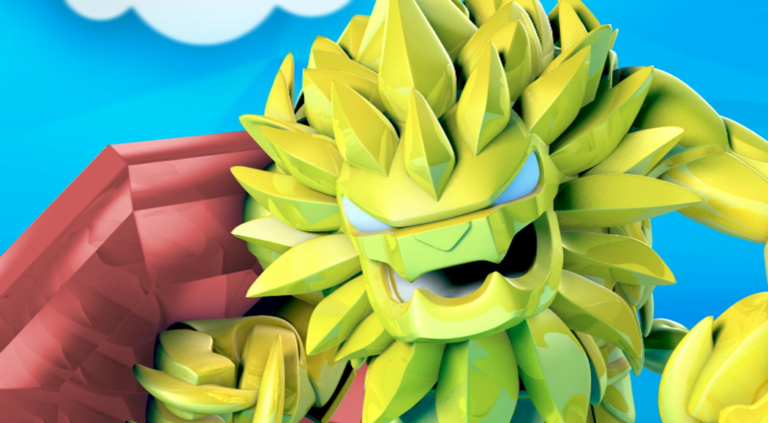 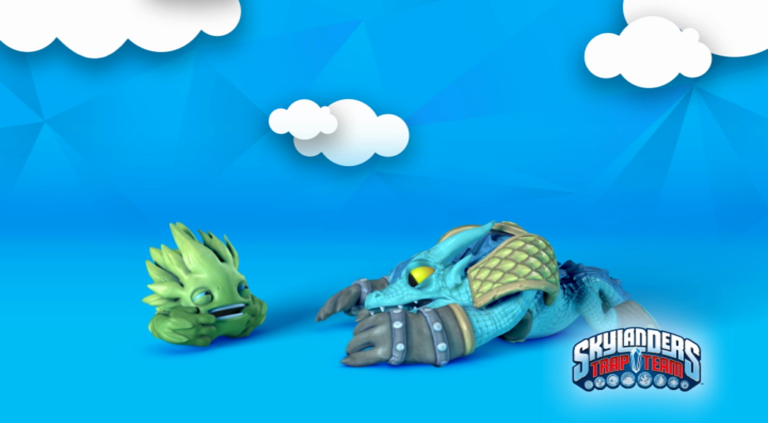 Featuring the characters Snap Shot, Wolfgang, Wildfire and Wallop, these short videos have been created as TV commercial to promote the Skylanders adventure Trapteam, in collaboration with AGR Agency.